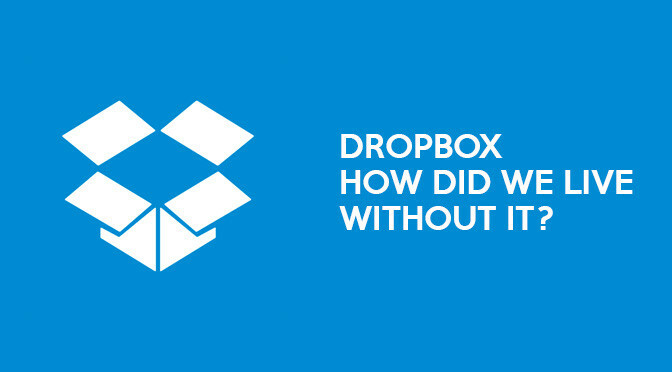 Dropbox: How Did We Live Without It? Dropbox is possibly one of the single most useful web services (besides GMail) that I have ever used. For those of you who don’t know what Dropbox is, it basically allows you to synchronise files and folders between multiple computers across any internet connection. If you install Dropbox onto 4 computers for example then any files or folders you put into the ‘Dropbox’ on one of the computers will appear in the ‘Dropbox’ of the other 3 (provided they are connected to the internet of course). Any data stored in your Dropbox is also accessible via a web-interface which makes it truly an access anywhere solution. Dropbox simply installs a folder onto your computer which acts like any other except for the fact that it will automatically synchronize data between other ‘Dropbox’ folders under your account. Following in true Daily Grind fashion, this service is of course completely free. The free service allows you to store up to 2gb of data, which for my uses I have found to be plenty. There are also two paid plans which offer 50gb and 100gb of storage and cost $9.99 and $19.99 respectively, with that much space you could essentially almost use it as an offsite backup solution. Dropbox also offers the opportunity for you to earn an extra 250mb of storage for every person you refer to the service and the coolest part of the referral system as that the person who is referred also gets 250mb too! This is limited up to 8gb. As the title of this article implies I am not sure how I lived without the service, I use it so much now between my workplace and home that it is difficult to imagine not having it. So make sure you check the Dropbox service out, their website includes a pretty cool video which will explain the whole thing in much more detail than I have. Trust me, it is fantastic! Love your posts…interesting and complete.